We are specialised in the mediation of professionals on management and executive level. Both in the Netherlands and abroad. The premier platform for all hotel vacancies in the Netherlands! You are in the right place if you are looking for any kind hotel vacancy. 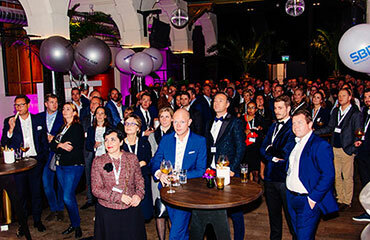 The major networking platform for the Dutch hotel industry. 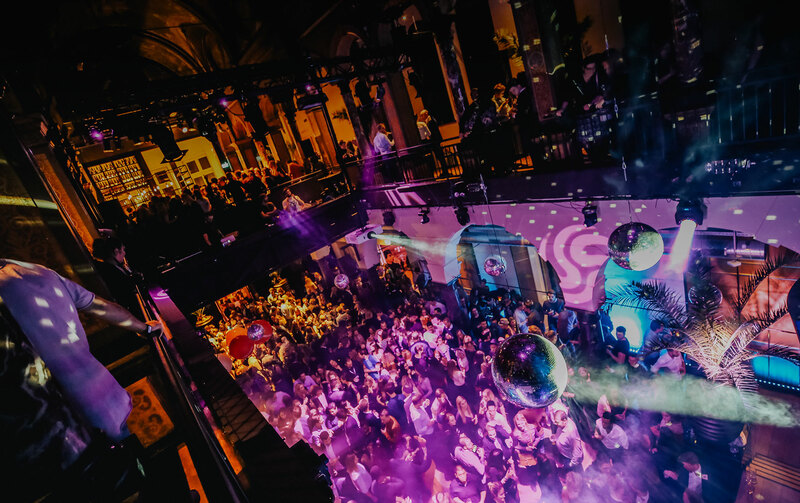 Friday night drinks, bites and live music in a great venue in Amsterdam, aimed specifically at everyone who works in a hotel. The Hotel Leaders Network (HLN) is an exclusive network platform for General Managers, Hotel Managers, CEO’s and Regional Directors working in the hotel industry. Hotel in Motion is your partner in recruitment and networking in the hospitality industry. This specialization is divided into four different labels with all its own focus. 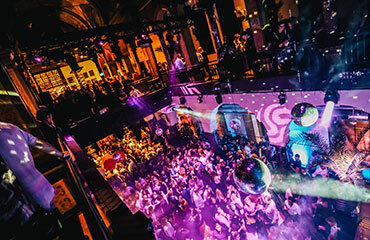 The first label Hotelvrijmibo was founded more than ten years ago. This social networking event has become a quarterly event with hundreds of attendees. We organize this together with partners and ambassadors from the hospitality industry. In addition to these, we also facilitate the annual Hotel Leaders Network event. This is an exclusive network platform for General Managers, Hotel Managers, CEO’s and Regional Directors working in the hotel industry. Through our extensive network in the hospitality industry came the demand for recruiting and selecting talent. The label Hotelprofessionals is a platform with vacancies from trainee to General Manager and internship to full-time employment. 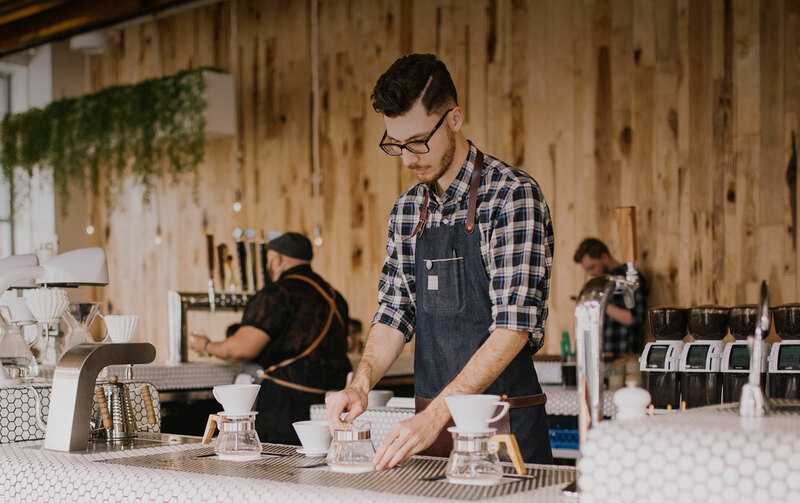 Furthermore, MJ People has more than 6 years of experience in successfully recruiting and selecting hospitality professionals on management and executive level. 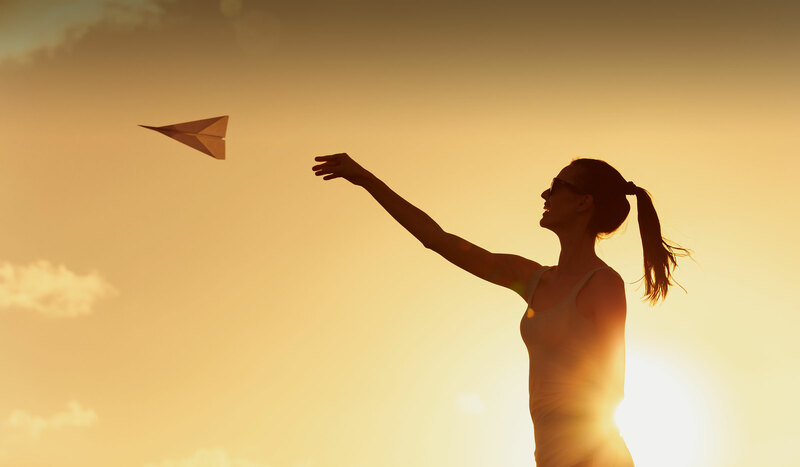 We believe in a personal and customized approach in finding the right candidate to every vacancy. By combining our four labels we can get in touch with the most suitable candidate, both active as latent jobseekers. We are proud of our track record and we can say with certainty that we are the reliable partner for your all your recruitment challenges. 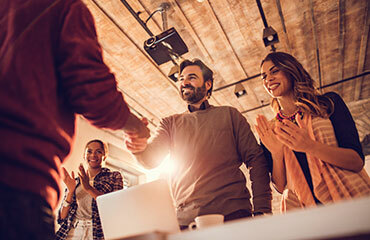 Our team has years of experience and the large network in the branche, which allows us to be the perfect recruitment partner for all our clients. We excel in effectively selecting the best suitable candidates in the hospitality industry. Are you looking for a partner for the recruitment of professionals in the hospitality industry and hotel business? MJ People is your agency of choice. We are specialised in the mediation of professionals on management and executive level. 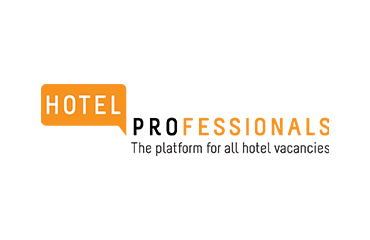 The premier platform for all hotel vacancies in the Netherlands! You are in the right place if you are looking for any kind hotel vacancy. Whether you have experience working in a hotel or not. It doesn’t matter, we have got all the hotel job listings you want. The major networking platform for the Dutch hotel industry. 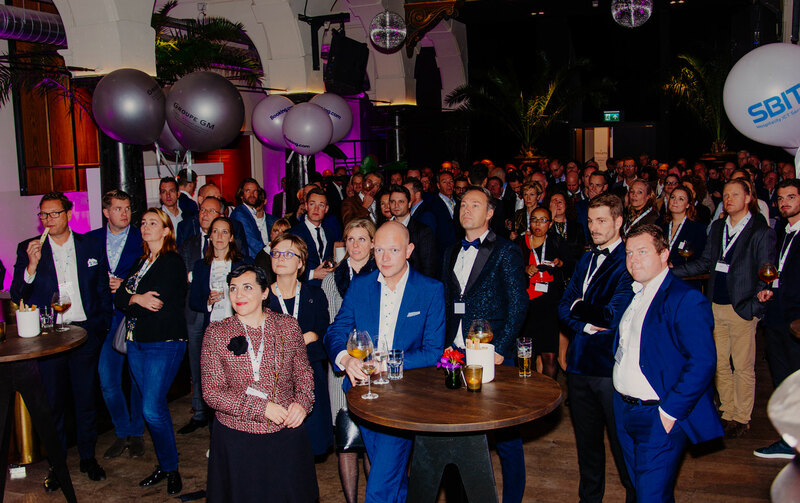 It’s not merely a powerful network, but also has the largest reach amongst hoteliers and hotel employees in the Netherlands. Each quarter, hundreds of staff members and hoteliers visit our event, which takes place in a different venue. Once a year the HLN will organize a refreshing event on an inviting location. Do you have any questions or are you just curious about something? Adress: Jacob van Lennepkade 32-S, 1053 MK Amsterdam.